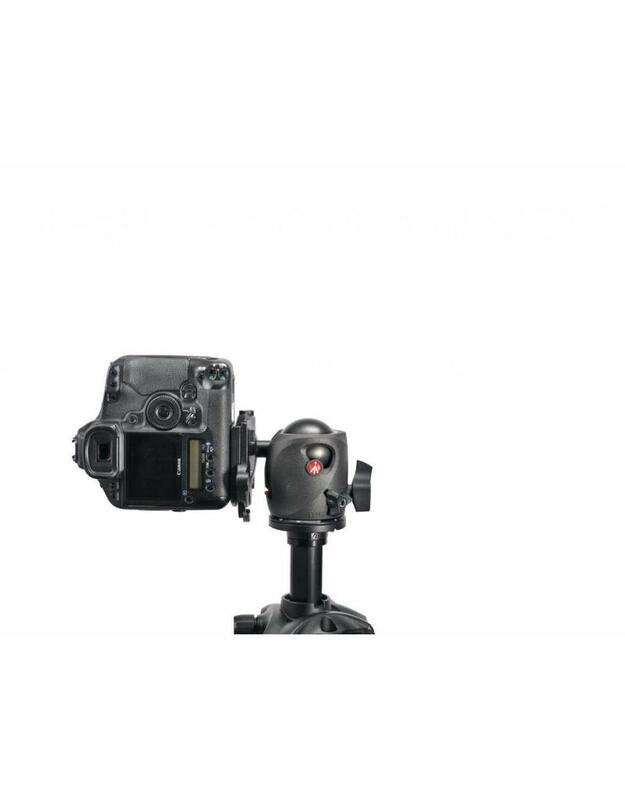 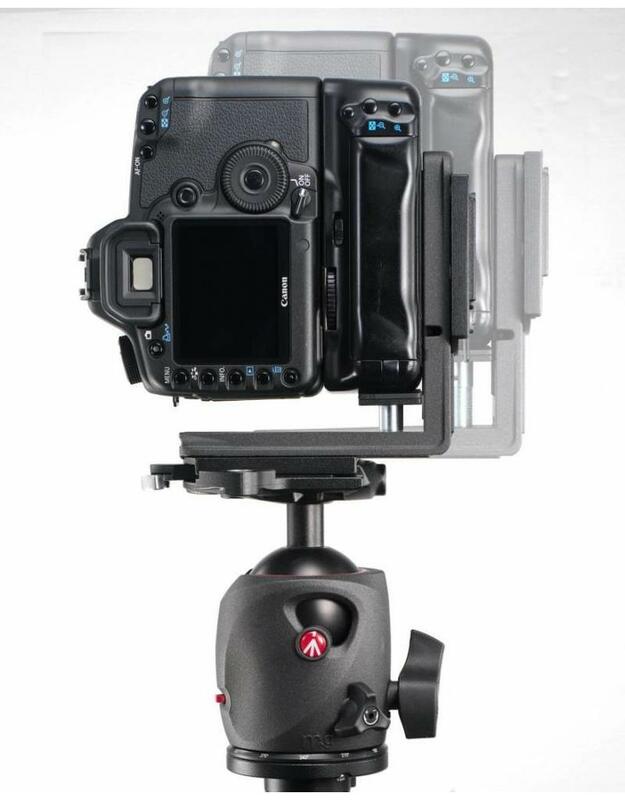 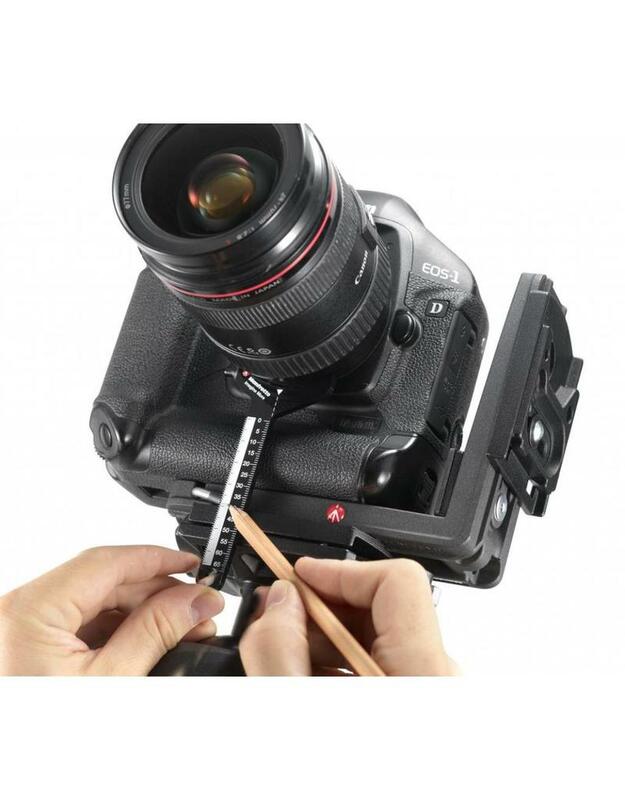 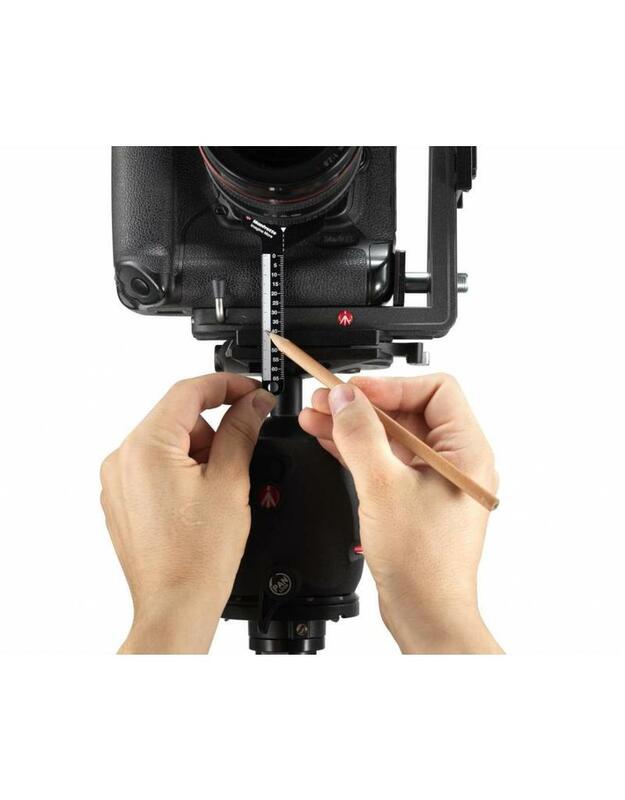 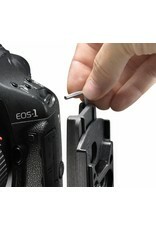 The Manfrotto L bracket is a unique accessory designed for all the professional photographer who would like to change photo formats in an easy and fast way by quickly flipping the camera from horizontal to vertical position. 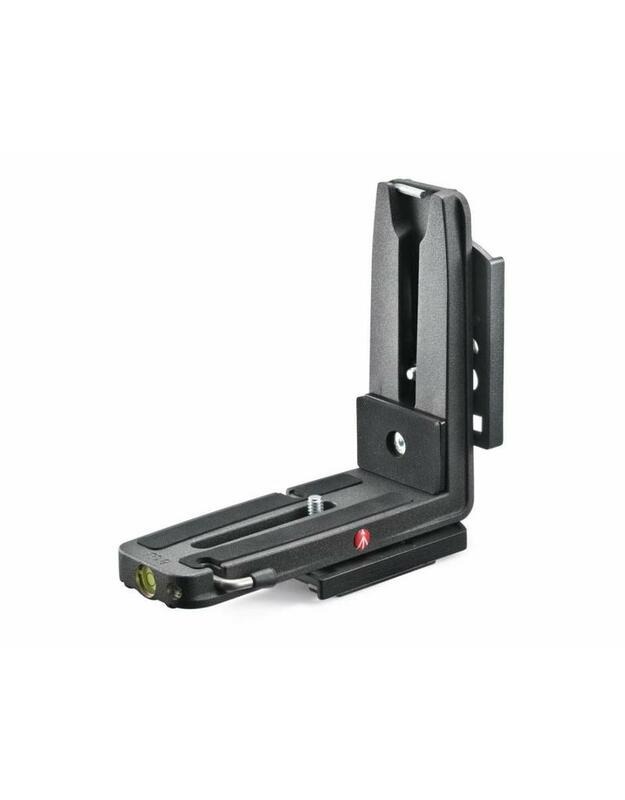 Manfrotto L Bracket combines lightness with maximum support.The magnesium structure provides a sturdy solution in terms of stability, lightweight, and transportability for all types of equipment. 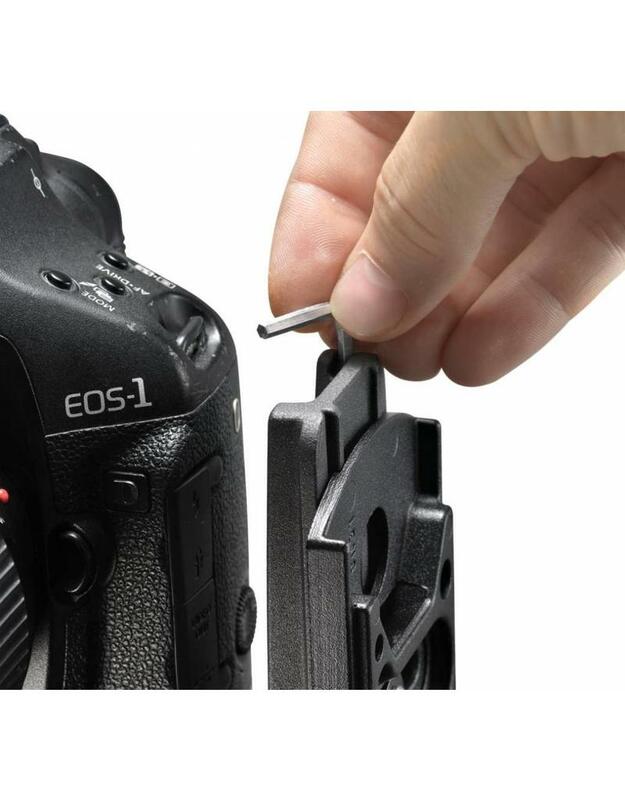 Special anti-rotational systems perfectly fit around the camera body guaranteeing a strong and firm grip keeping stable any heavy professional equipment. 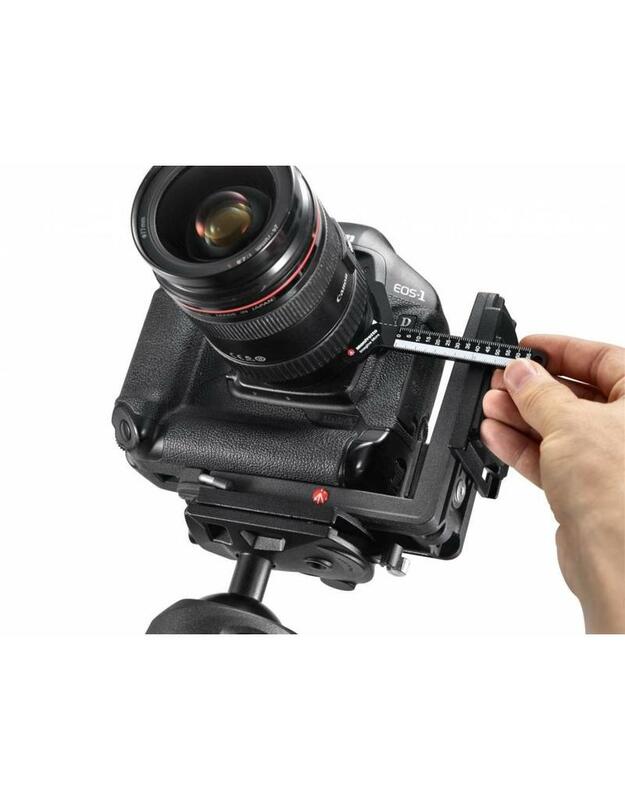 This accessory helps to extend the vertical and horizontal range of movement, keeping the camera’s weight centered over the tripod and avoiding lens movement when flipping from landscape to portrait position. 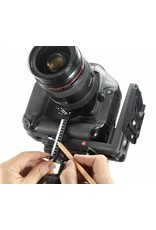 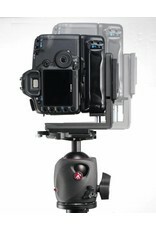 The L Bracket is adaptable to different models of camera body maintaining high level of precision and ergonomics. 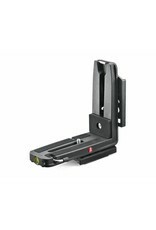 The RC4 quick release based on the 410PL plate provides a quick and stable lock for heavy equipment thanks to the large contact area.